A wide range of businesses are discovering that to meet the demand of rapidly growing IT infrastructure, data processing capabilities need to offer versatility and include expansion options. In a global environment, organizations are recognizing the need for high-density, energy-efficient data centers that can be rapidly and easily installed, and available in remote locations around the world. 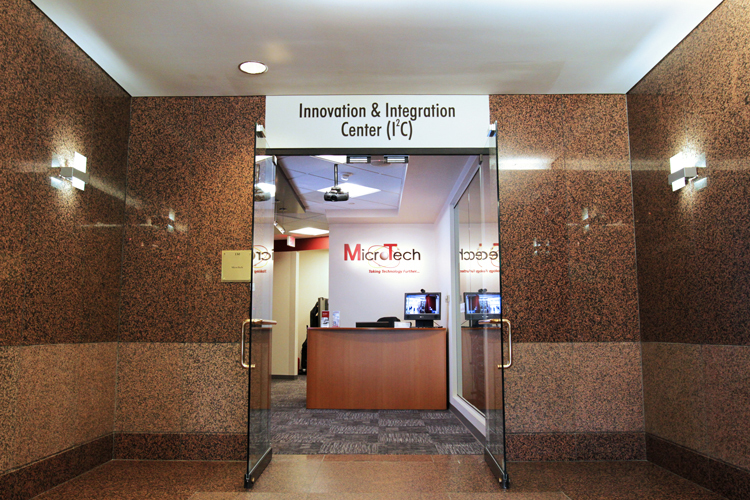 With a well known reputation for offering innovation in government technology, MicroTech now introduces innovation into a new arena — the MicroTech Innovation & Integration Center (I2C), featuring the next generation of data centers and cloud computing alternatives. 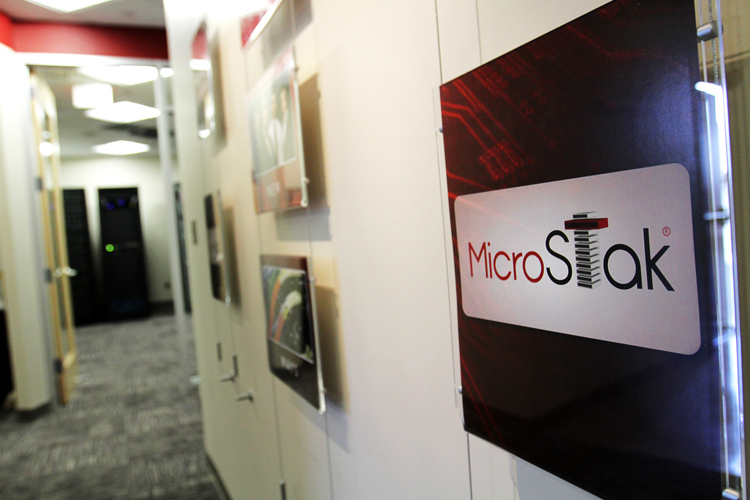 MicroTech is leading the charge into the second decade of the Digital Century with a focus on Virtualization, Private Cloud solutions, and Green Tech — building next generation collaborative knowledge and advanced learning environments. The convergence of a number of emerging technologies — cloud computing, mobile applications, and social media — are at an important transition point in terms of rapid adoption in the business world. They offer forward thinking enterprises like you an opportunity to make a quantum leap forward in terms of utility, access, and business growth. 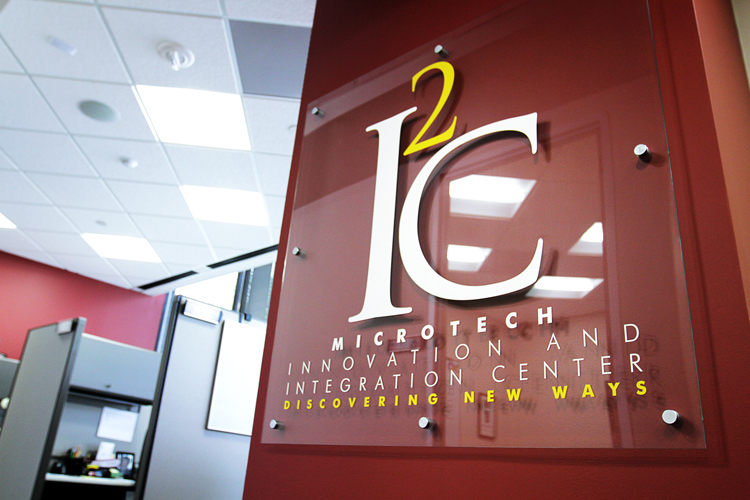 Featuring the demonstration, configuration, evaluation, and testing of existing COTS products, MicroTech I2C offers Data Center, Private Cloud, Hybrid Cloud and Unified Communication solutions for today's business enterprises. I2C can effectively demonstrate proofs of concept, conduct pilot programs, all while reducing risk and providing an element of cost assurance to your budget needs.